The below is a small list of attractions in the immediate vicinity of Voyager Resort. To explore everything the Gold Coast has to offer, see Gold Coast Tourism’s website, Visit Gold Coast. Kurrawa Beach is – for good reason – one of the most popular beaches on the Gold Coast. There are several sections of the beach that are patrolled year round. The park which fronts the beach offers a large children’s playground with disabled access. Major bike and jogging paths run both north and south from this park. Finally, Kurrawa Surf Club offers a varied bistro-style menu as well as a licensed bar and poker machines, all overlooking the spectacular Pacific Ocean. 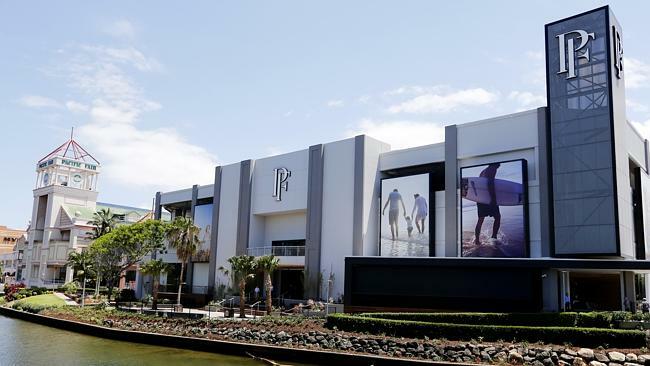 Located just 100m from Voyager Resort, the Oasis Shopping Centre includes a Terry White Pharmacy, a large Woolworths (open until 10pm Mon-Sat and 8pm Sun), a newsagency, and a post office, as well as many boutique shops and a few beauty and health day spas. 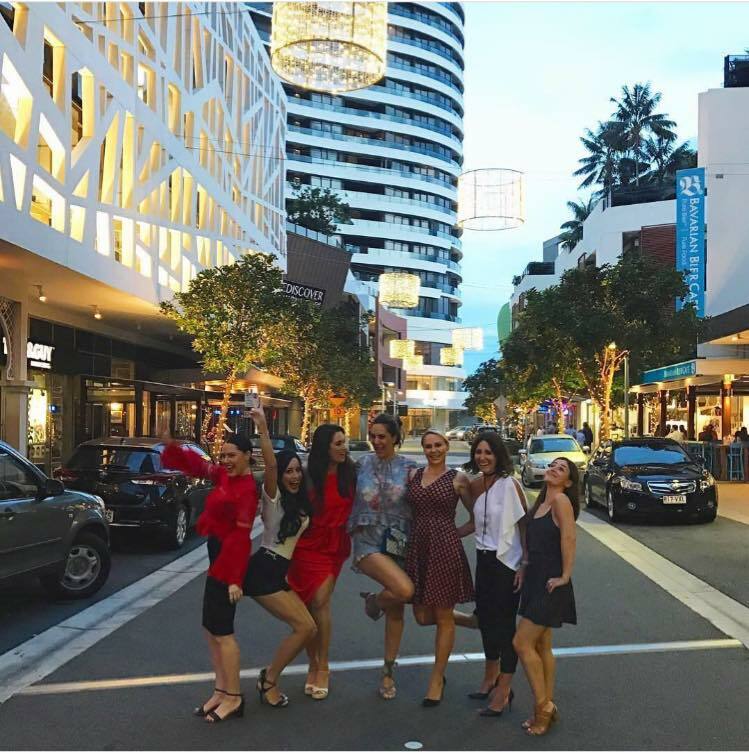 The majority of Broadbeach’s award-winning restaurants and cafés are found in the open air arcade between Oasis Shopping Centre and Neicon Plaza. Neicon Plaza includes a medium-sized takeaway food court and is home to several banks. On the same block as Voyager Resort is the trendy Oracle Boulevard, where you will find a variety of restaurants, cafes, dessert bars and small boutiques. Arguably Gold Coast’s best destination for shopping, Pacific Fair provides something to suit all tastes, from small boutiques to large scale toy stores or the multilevel Myer. The modern cinemas are a great escape, particularly when the weather is not at its finest. The Gold Coast Convention and Exhibition Centre plays host to many sporting events, large exhibitions, business and professional conferences, and music concerts year round. Should you have a conference to attend, our position is ideal, being just a few minutes walk from theConvention Centre and offering the perfect distraction and place to relax for afterwards.